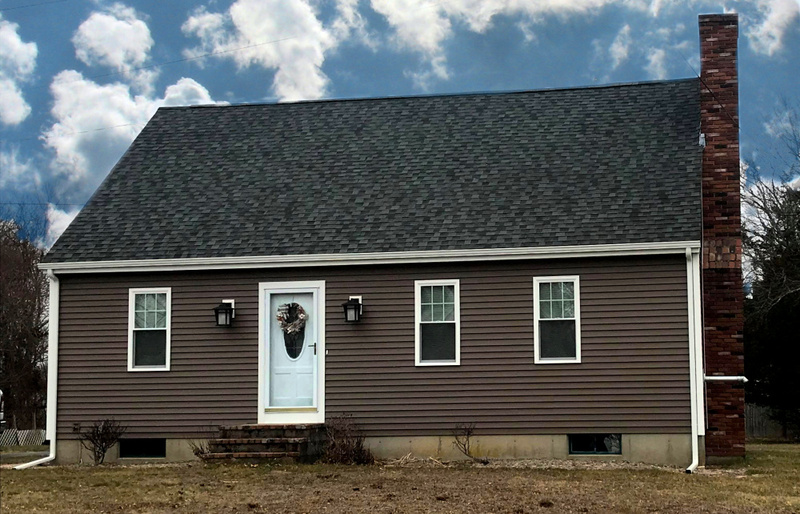 This Acushnet, MA home looks stunning with new Mastic Carvedwood 44 Vinyl Siding. 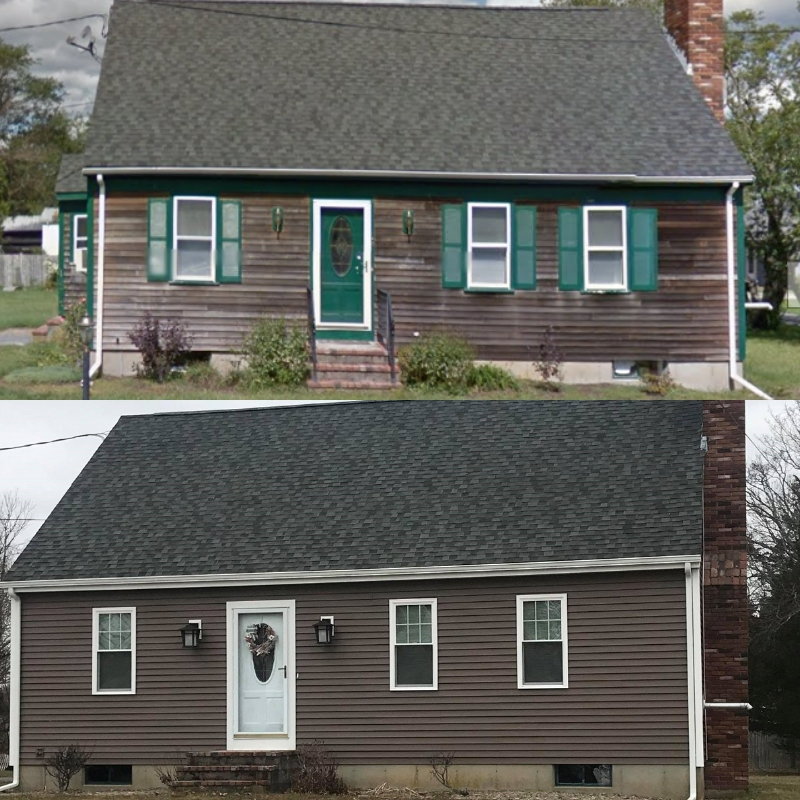 We installed Mastic Carvedwood Vinyl Siding in the color Montana Suede, onto this home. Mastic Vinyl Siding is a great alternative to wood. You do not have to worry about repainting every few years and its scratch, rot and dent free! 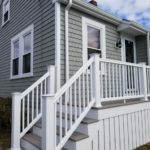 It can also withstand winds up to 200 mph which is perfect for New England homeowners. It has a beautiful cedar texture to give your home the traditional look of cedar lap siding without the upkeep. Mastic offers a wide variety of colors, textures, and styles so homeowners can really create their dream exterior. They also have a virtual remodeler to see how the different styles look on the home. With outstanding product warranties, Mastic makes it easy to decide to make the change over to vinyl. Looking to side your home? 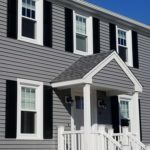 Vinyl Siding is a great option for homeowners who want to save money in the long run, and prefer a more maintenance free exterior. Care Free Homes has been in business for 40 years and provides quality craftsmanship and great customer service. 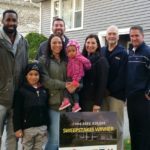 Call us or contact us online for a free quote (508) 997-1111. Thank you for taking the extra time and effort to conduct business with me, being that I live in Florida. It is heart warming to know that there are still companies that care and will go the extra mile to provide customer service.